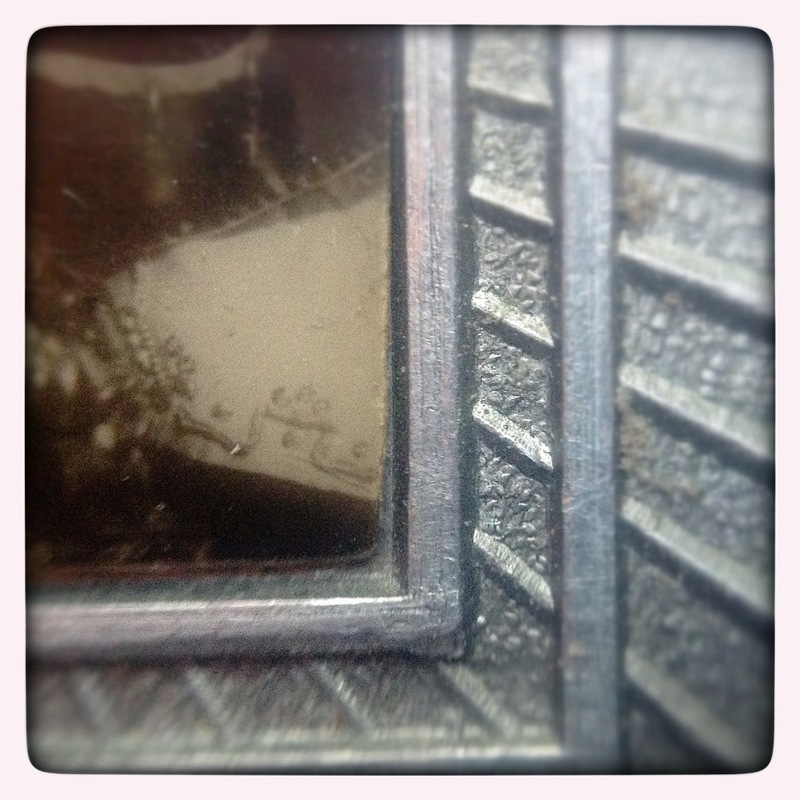 I used the Photojojo Macro Cell Lens Band for this shot. My subject today, the Santo Nino de Cebu. 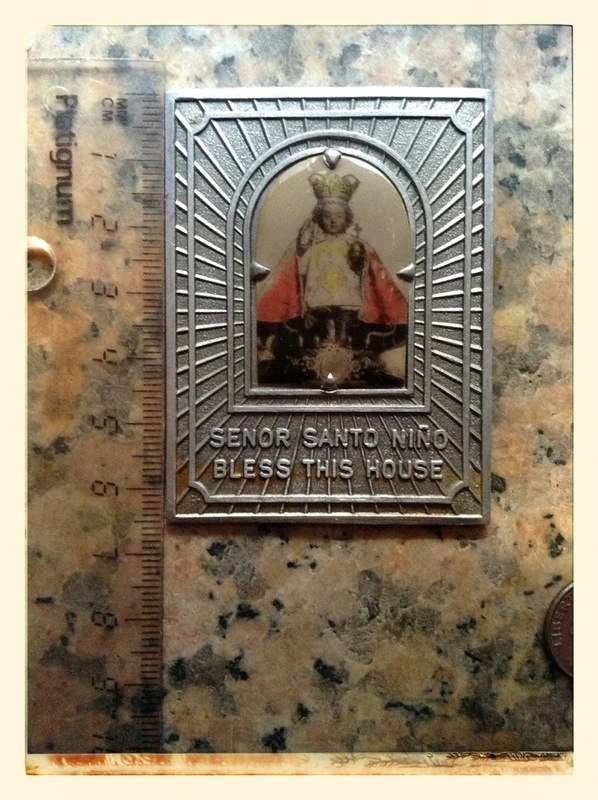 The image of the Santo Nino de Cebu is always found in the Filipino home of Cebuanos. In light of the 7.2 EARTHQUAKE that shook this morning, OCTOBER 15th 8:12am, in my hometown on the island of Cebu, I take this opportunity to remember in silence and prayer family members experiencing suffering and pain. The most horrific devastation felt by Cebuanos is the falling of the Basilica del Santo Nino de Cebu. Here you can read it’s history. Below is a photo gallery of before and after the earthquake. Thanks for including the photo from which the macro came. I had a few enjoyable minutes trying to figure out what it was, though. And I’m sorry for the loss and death from the earthquake. I love that first shot…really nice. And thank you for your continued support of my posts. Sorry to hear about the earthquake. May peace and comfort find those who’ve got impact during this difficult time. Your macro captivated my attention and kept me guessing. But it also took me into its surreal quality. Happy Phoneography Challenge.